Part of the highly successful Elysium Group, Qube is Colchester’s answer to style and sophistication, in a bijou boutique setting. 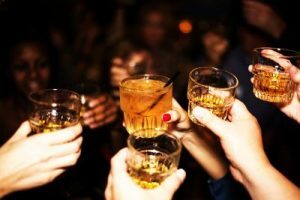 Set over two floors with an extensive bar and exclusive club, Qube is home to some of Colchester’s hottest parties and nights out. 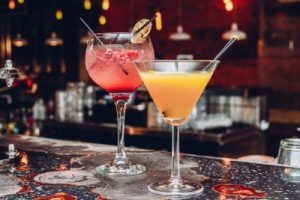 Enjoy our excellent selection of spirits, wines, Champagne and cocktails shaken, muddled and stirred by our master mixologists, while you dance to the sounds of our guest and resident DJ’s spinning the hottest tunes. 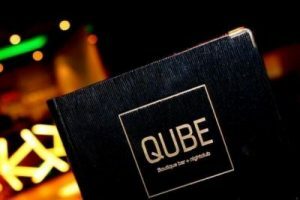 Stay up-to-date with all the latest news, offers, events and promotions at Qube Bar + Brasserie.